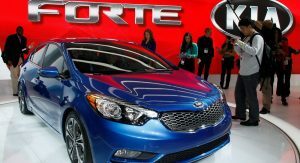 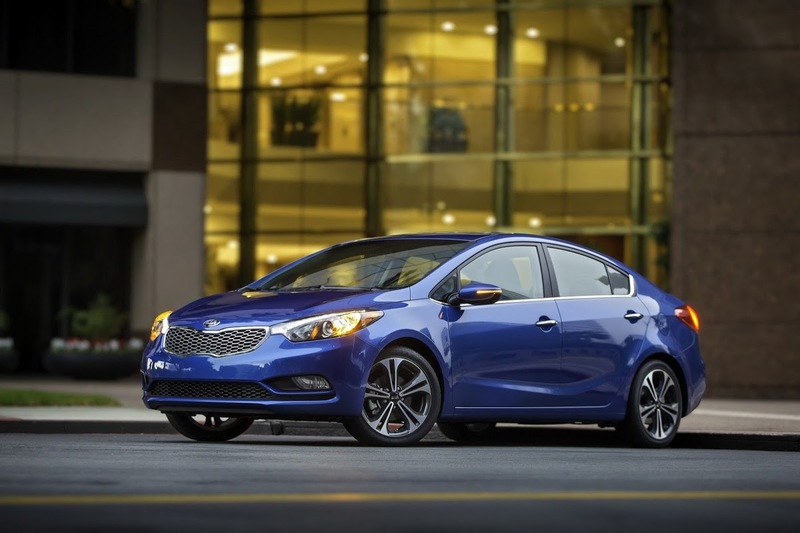 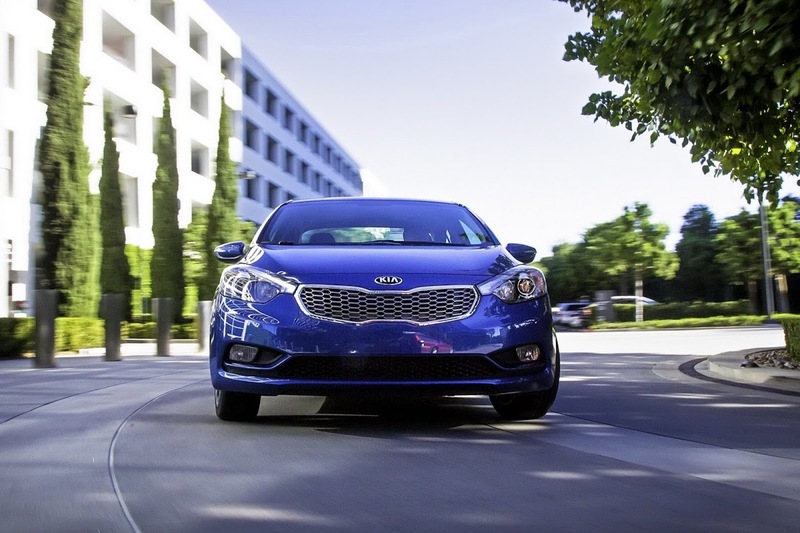 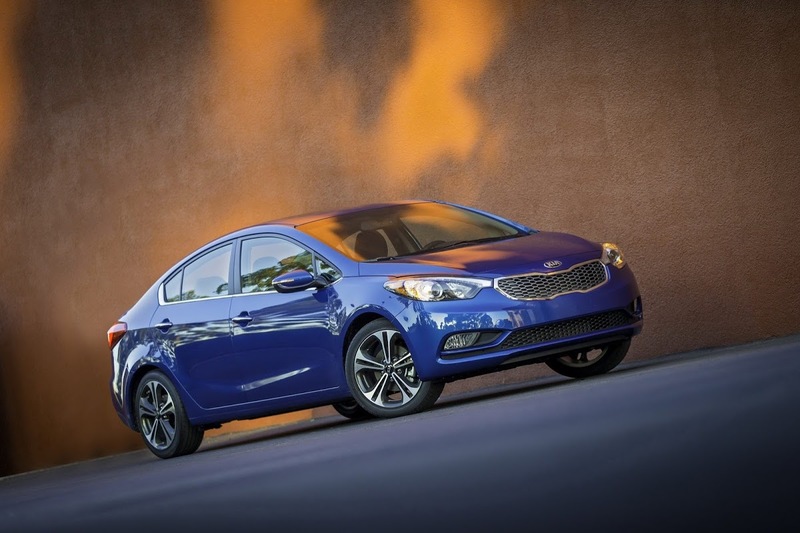 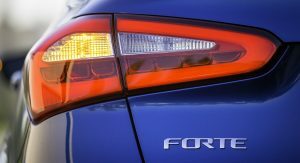 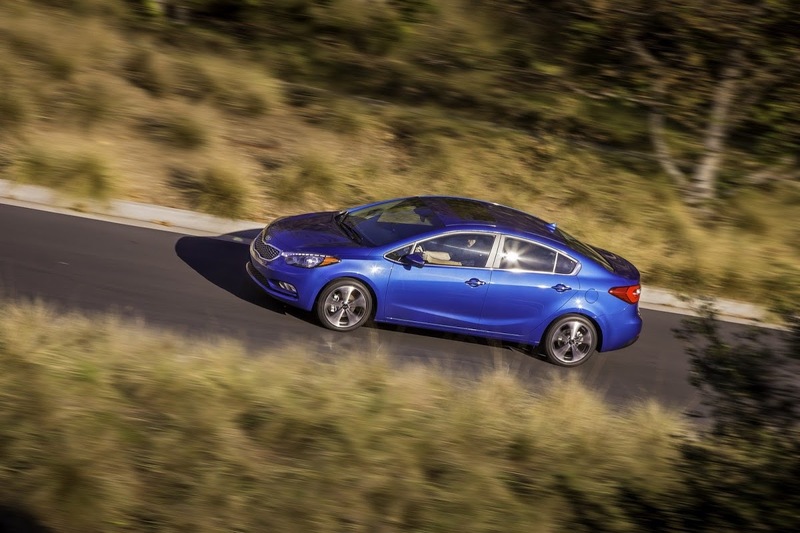 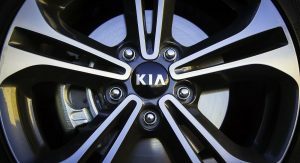 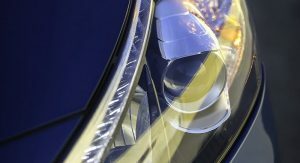 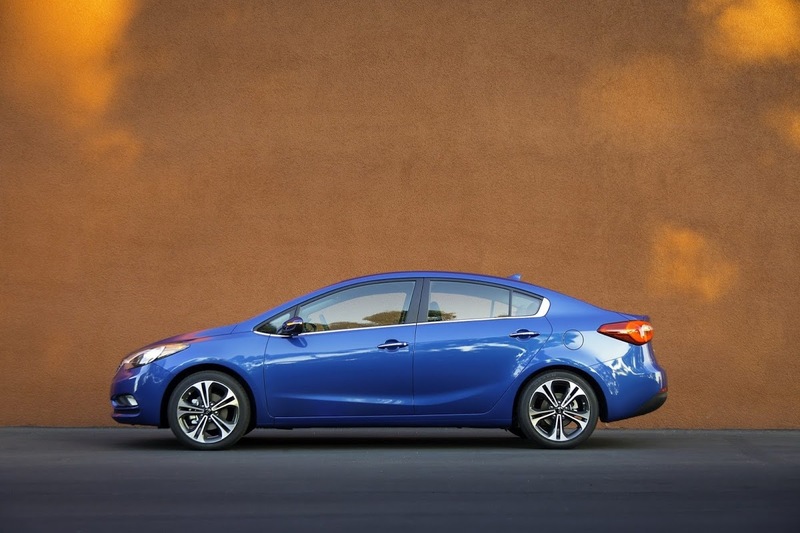 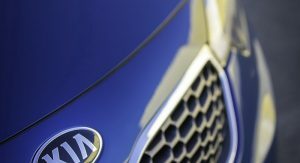 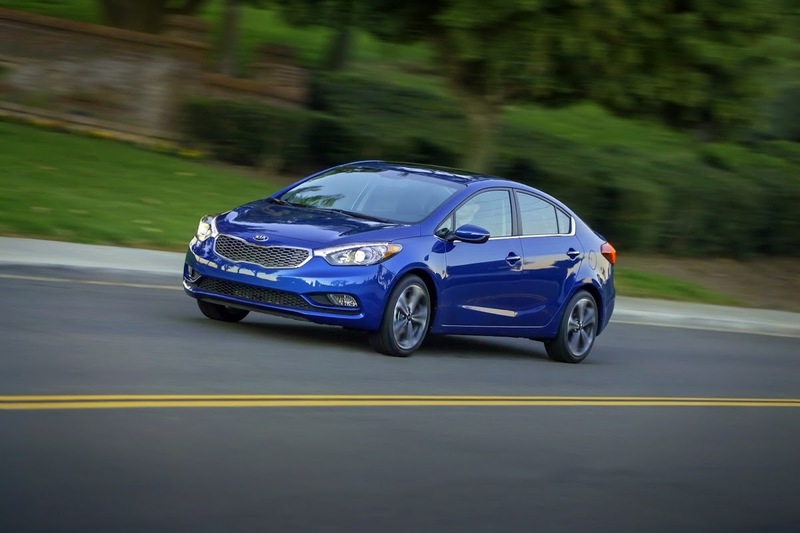 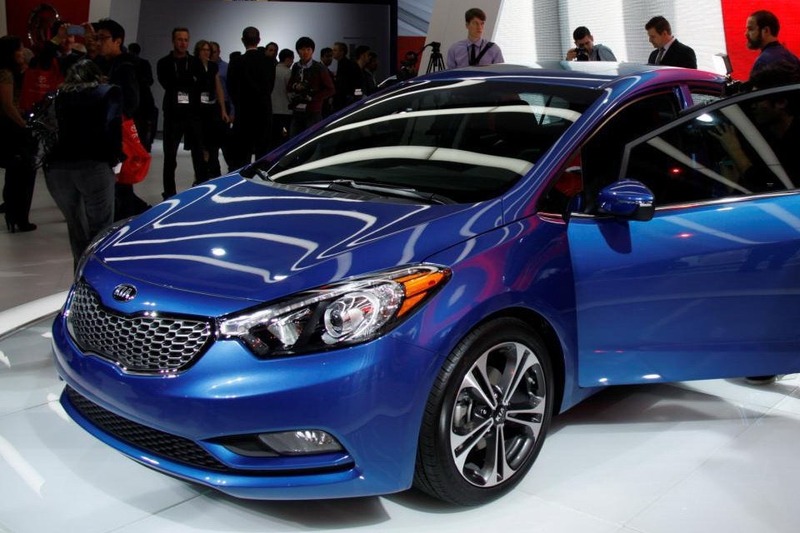 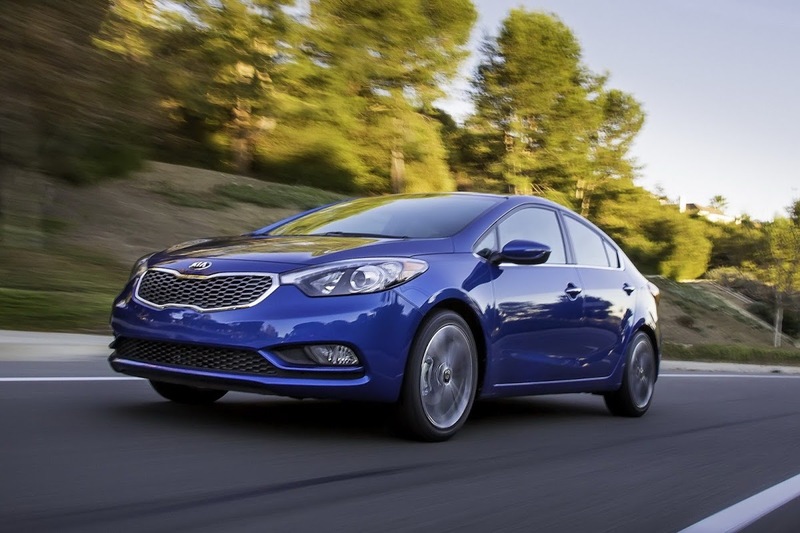 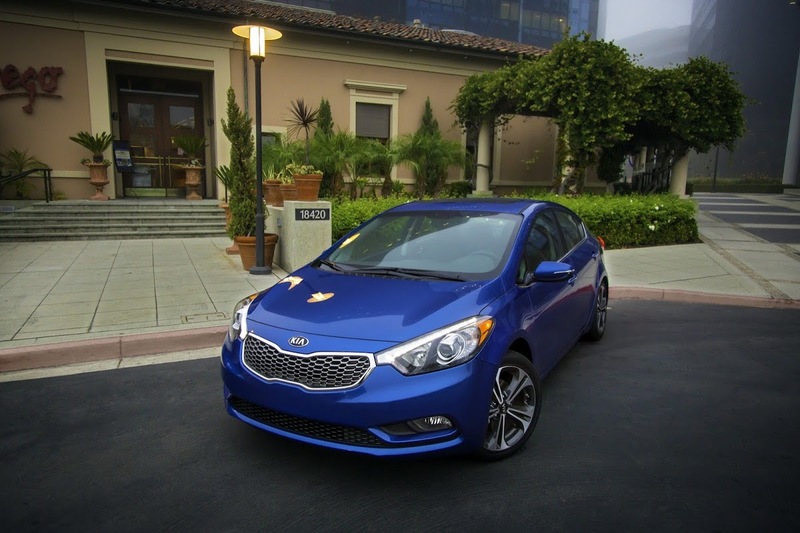 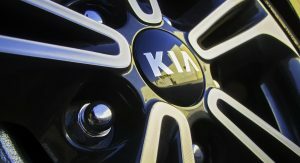 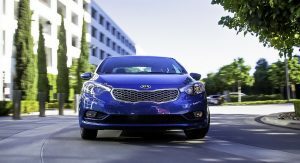 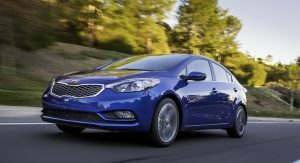 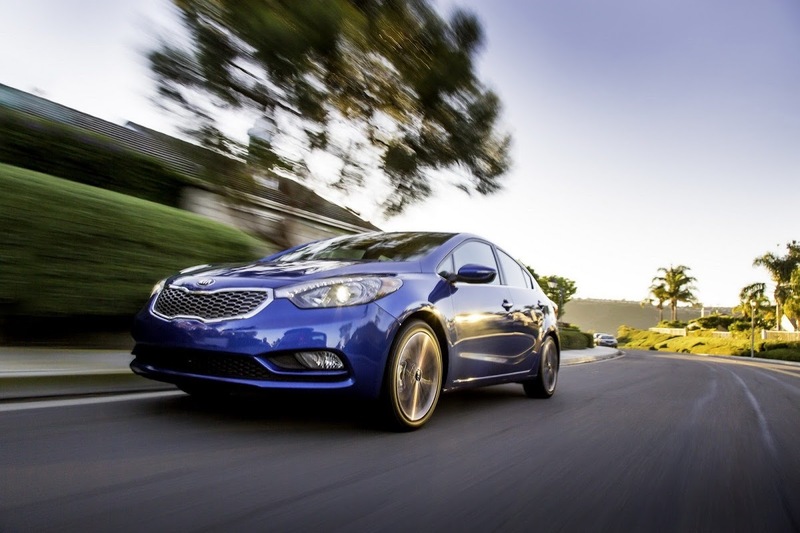 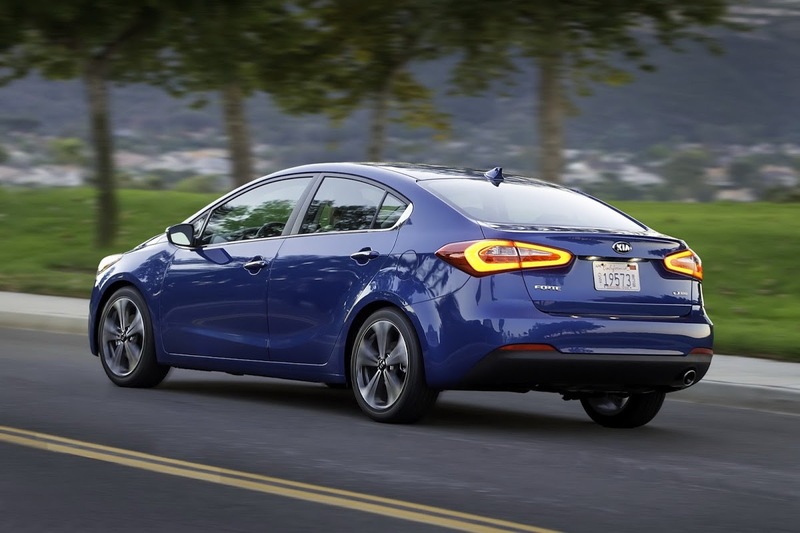 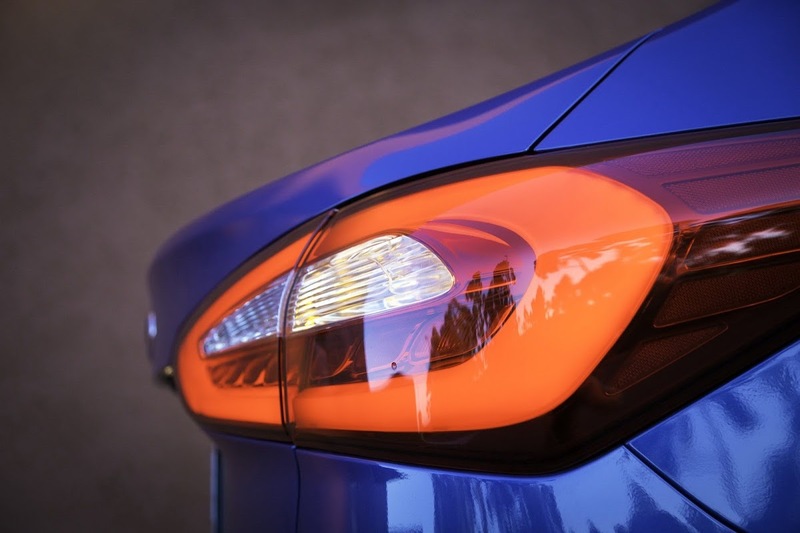 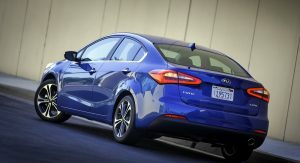 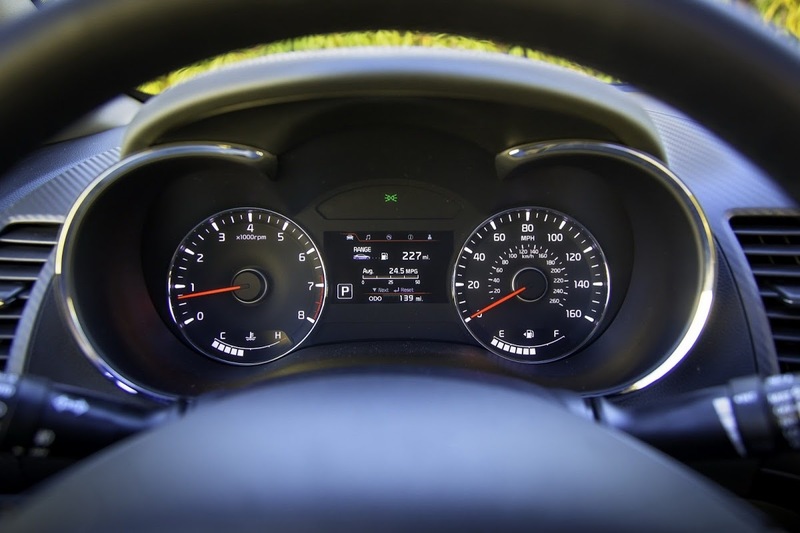 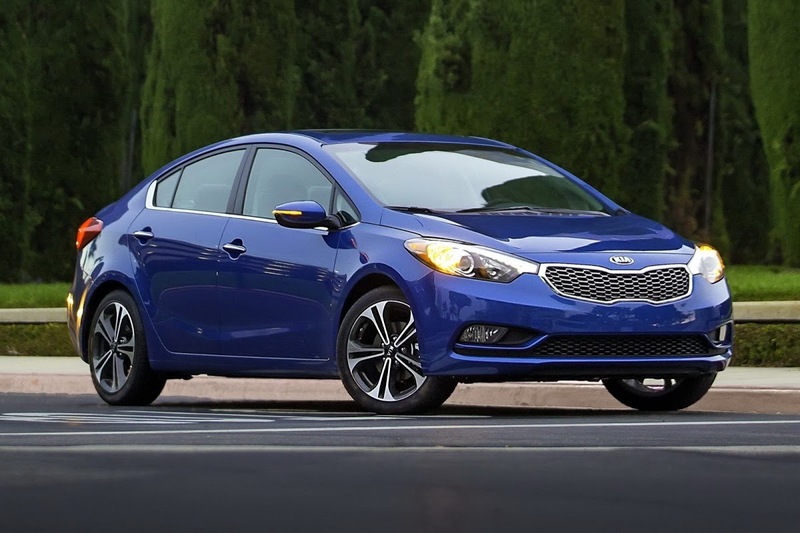 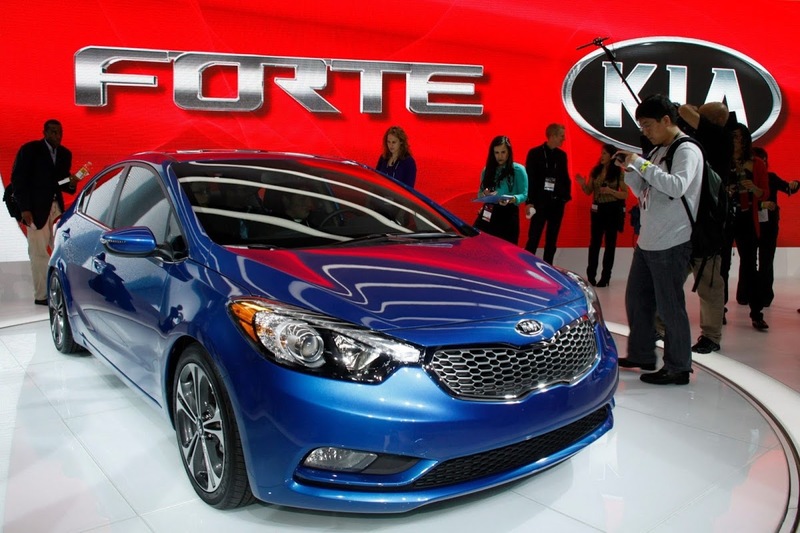 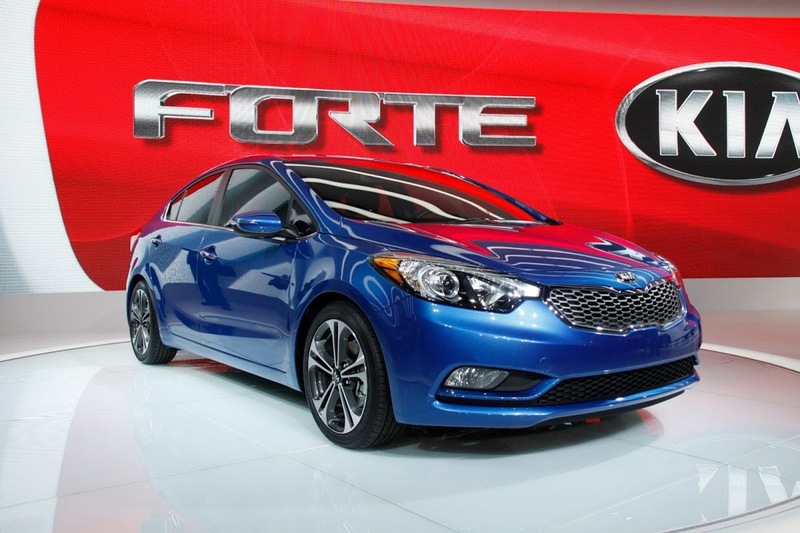 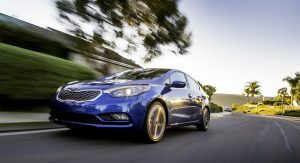 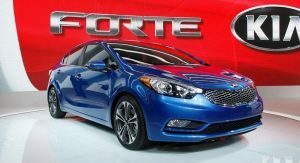 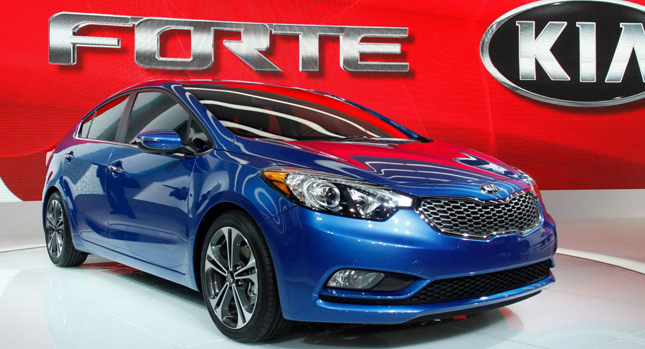 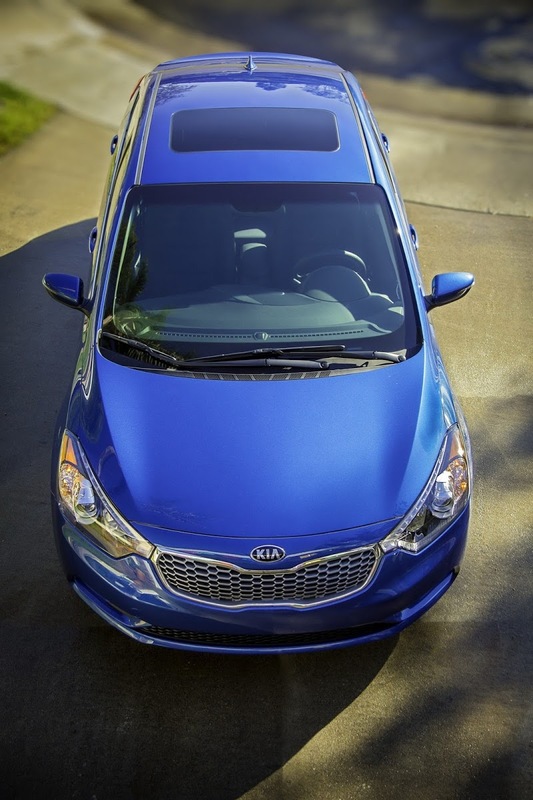 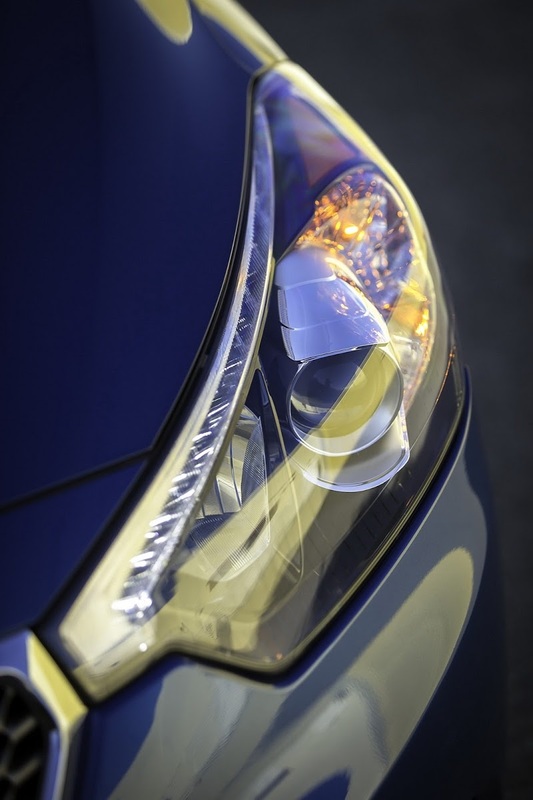 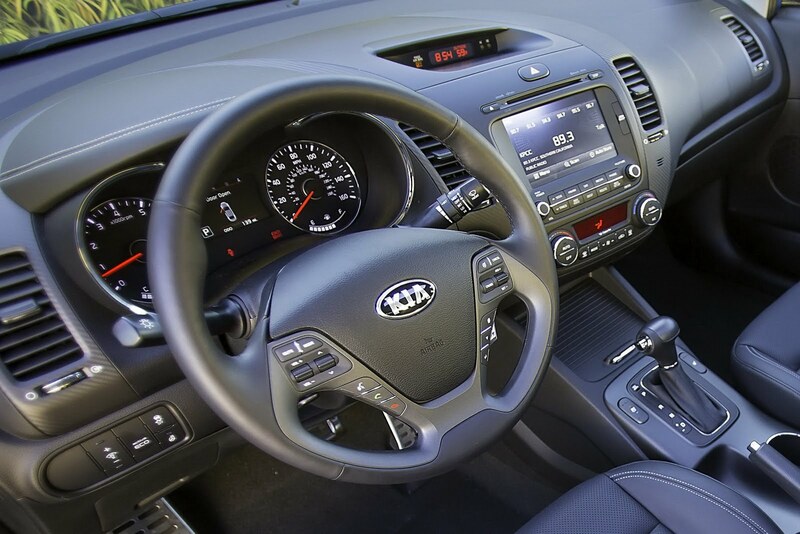 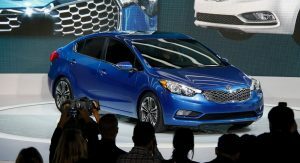 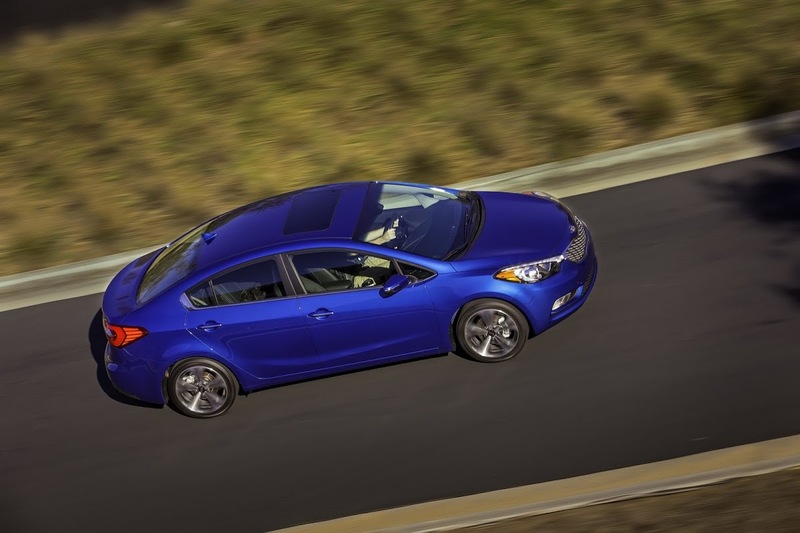 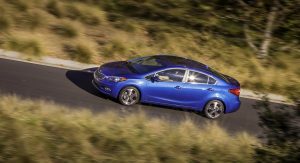 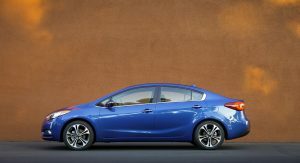 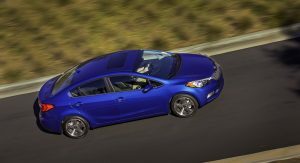 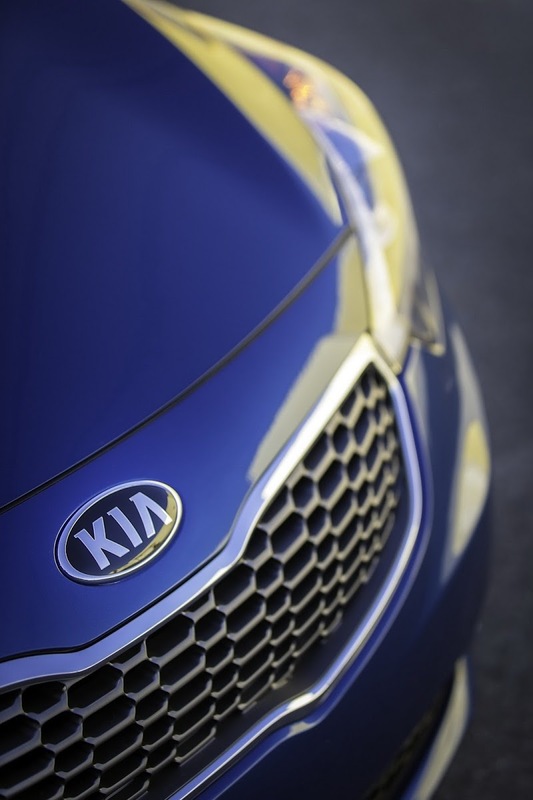 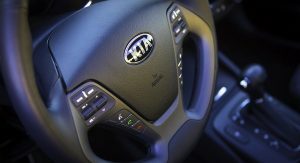 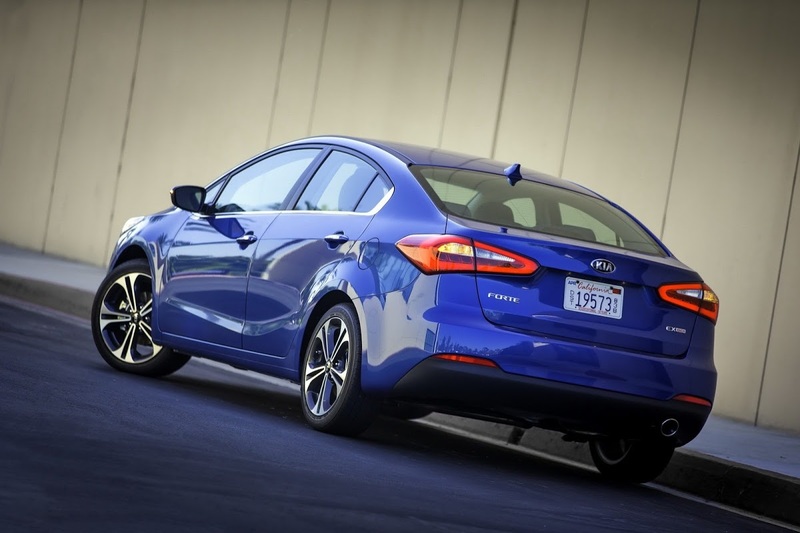 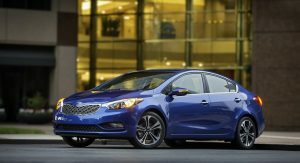 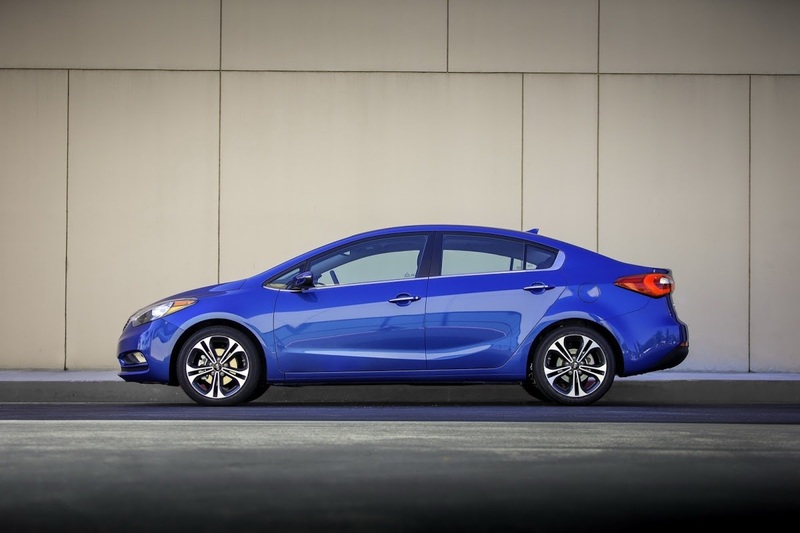 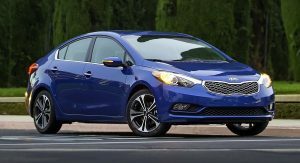 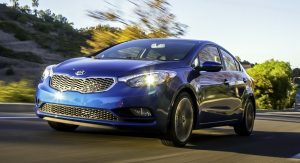 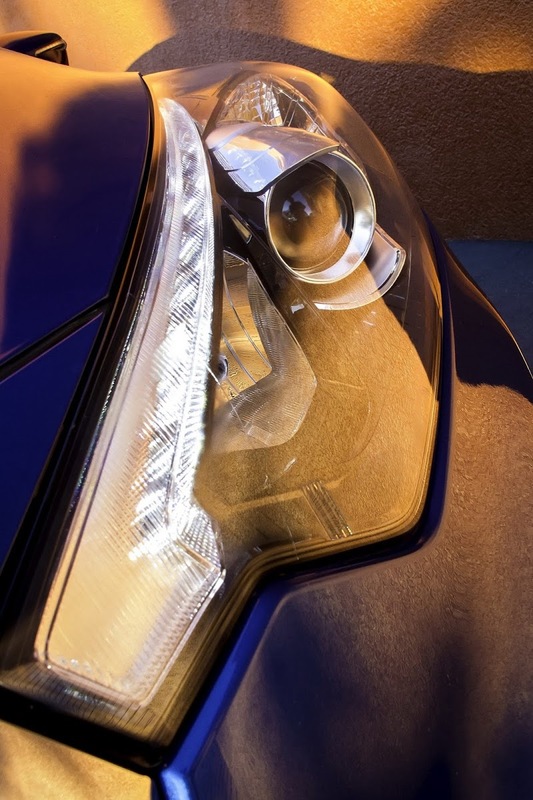 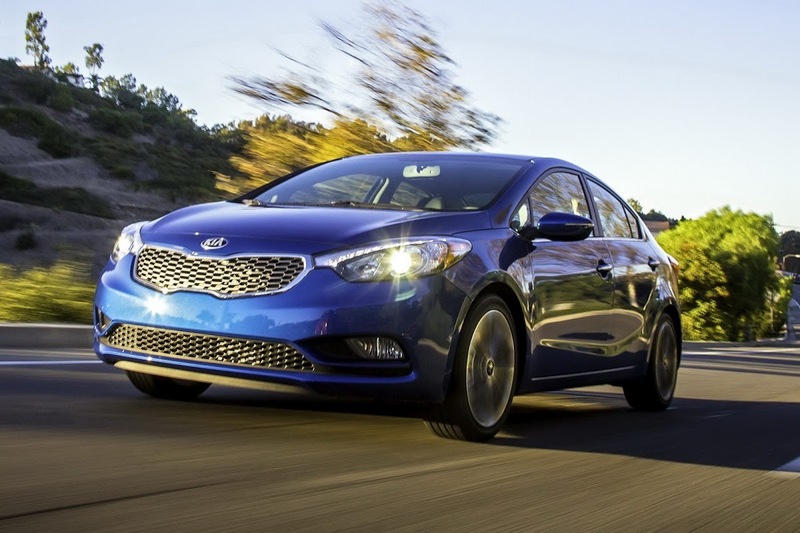 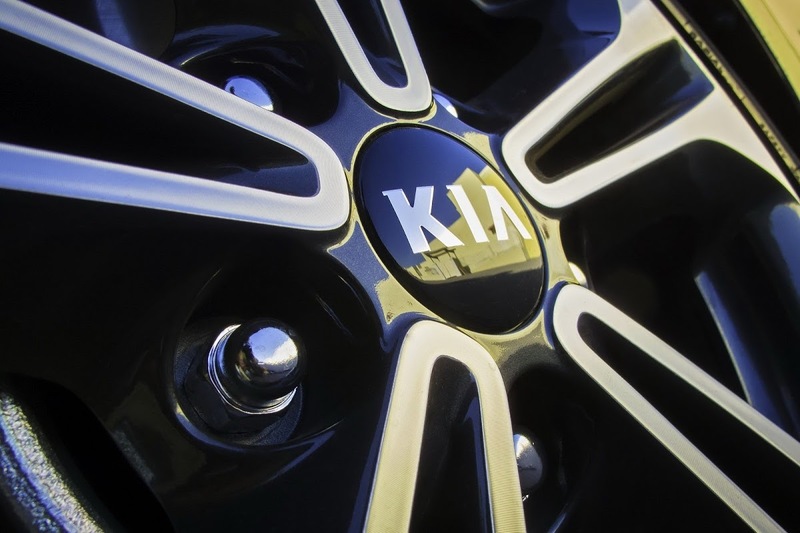 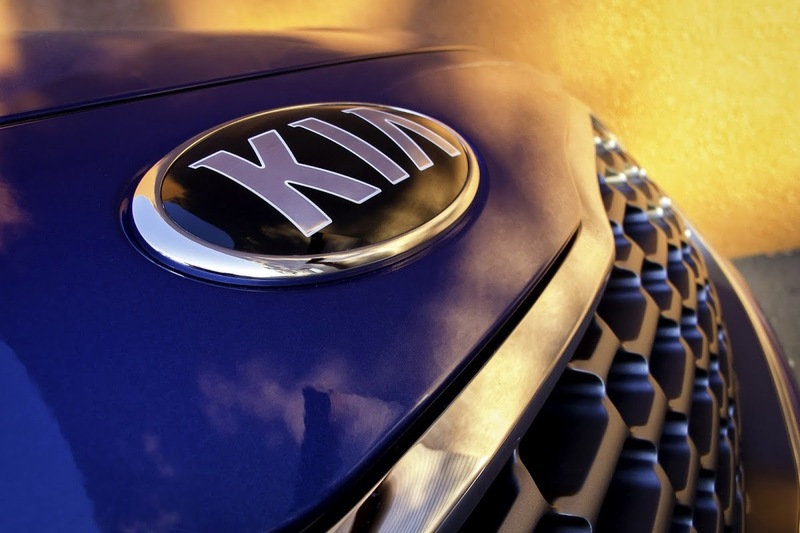 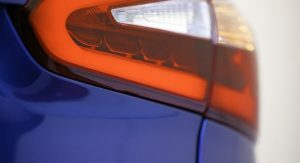 The 2014 Kia Forte Sedan is yet another new model to receive its North American premiere at the Los Angeles Auto Show this week. 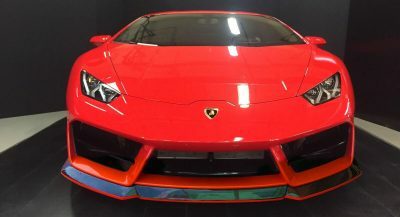 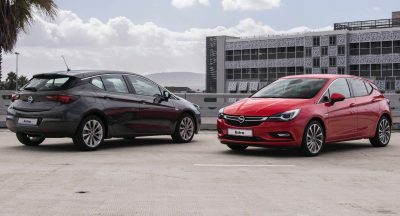 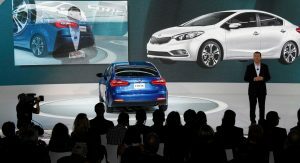 It will go on sale in the first quarter of 2013 offering buyers a choice of two four-cylinder powerplants and will be followed up by a five-door hatchback and a coupe model. 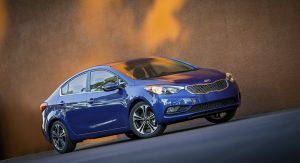 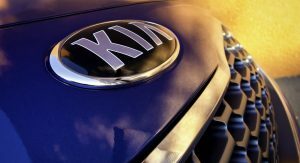 Kia’s new compact-sized sedan, which our international readers may also know as the K3 (Korea) and Cerato (Australia, Brazil etc), slots between the Rio sub-compact and the Optima mid-size sedans. 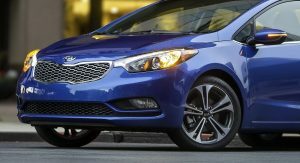 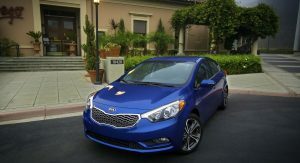 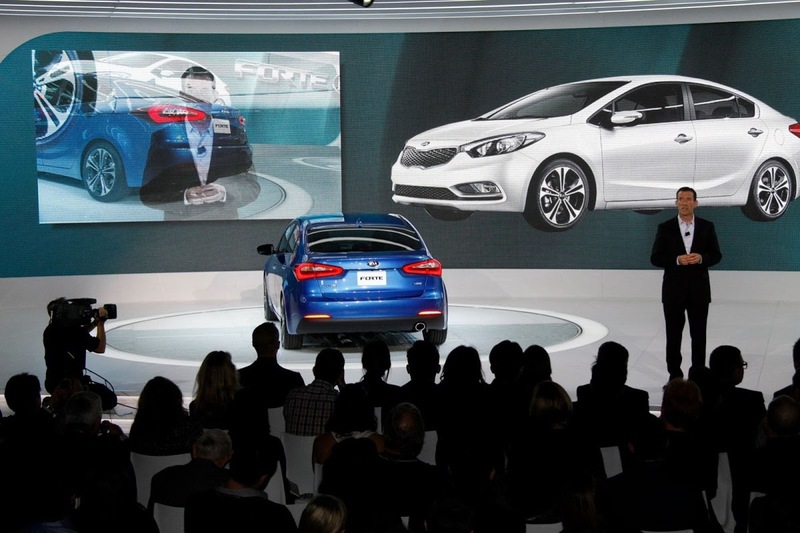 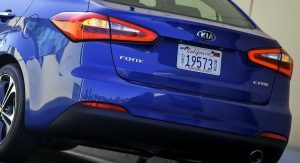 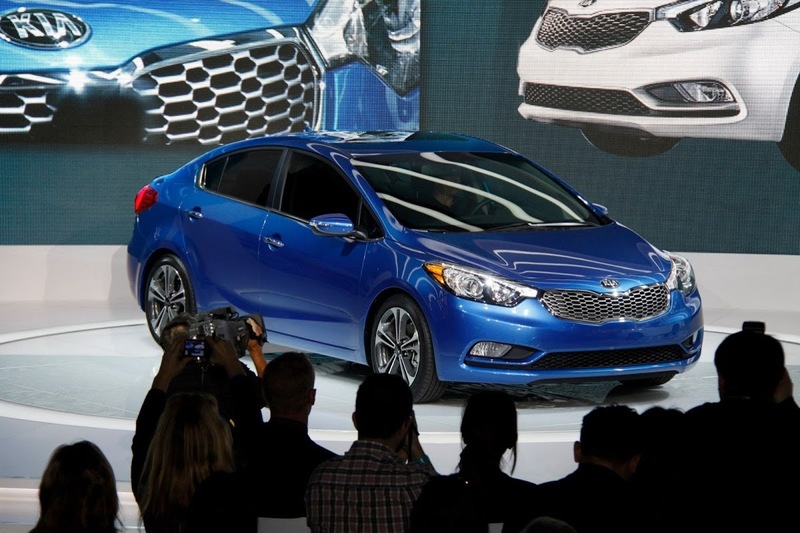 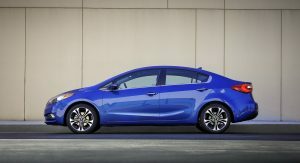 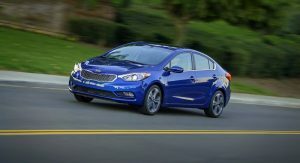 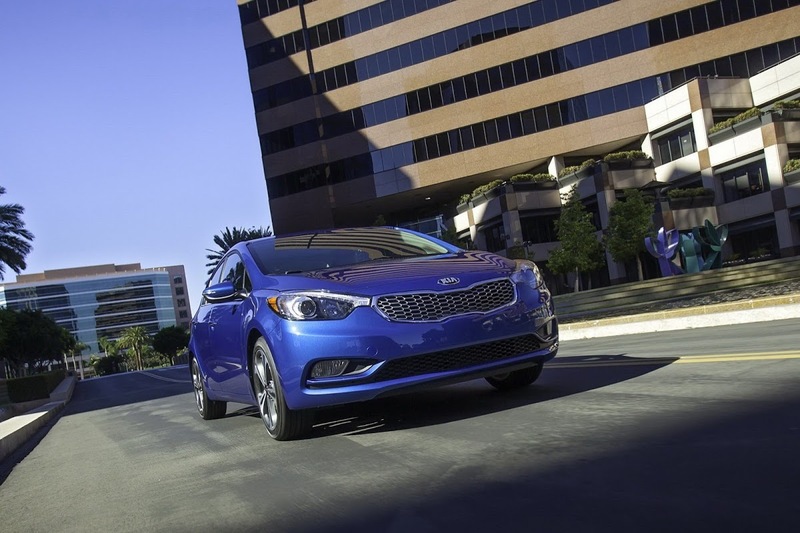 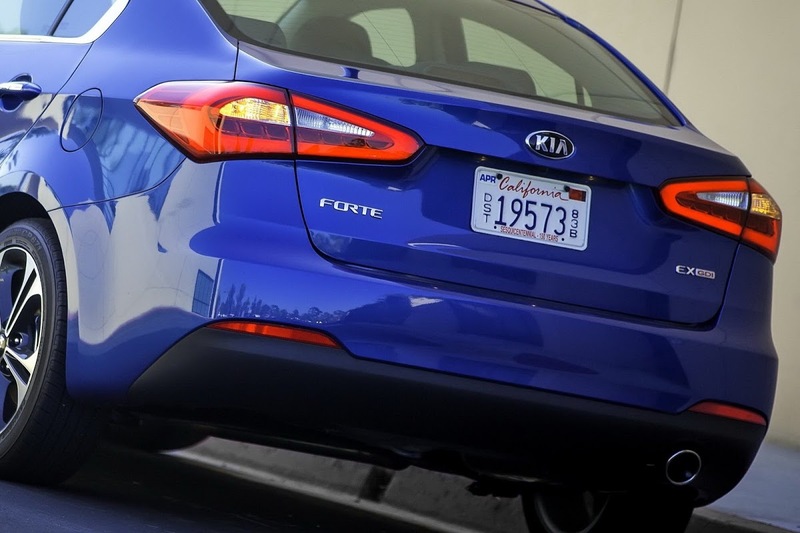 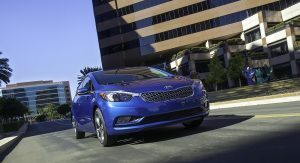 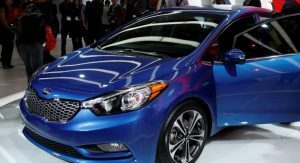 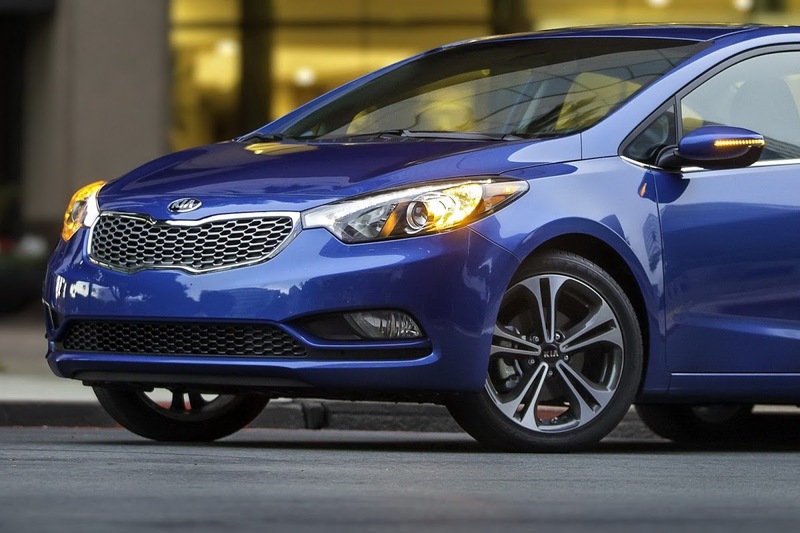 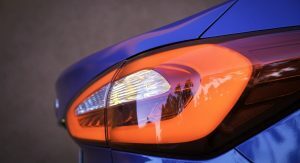 The Korean carmaker highlights the new Forte’s more modern design which it says is “inspired by European sport sedans” but born in California at Kia’s American Design Center in Irvine. 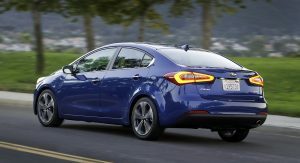 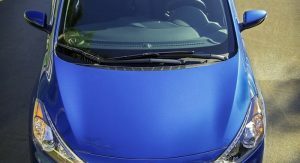 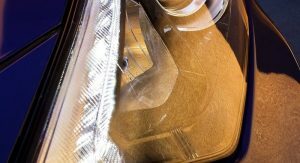 Under the new bodywork, you will find a chassis that is longer (by 1.2 inches), lower (0.6 inches) and wider (0.2 inches) than the previous Forte sedan. 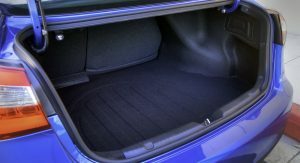 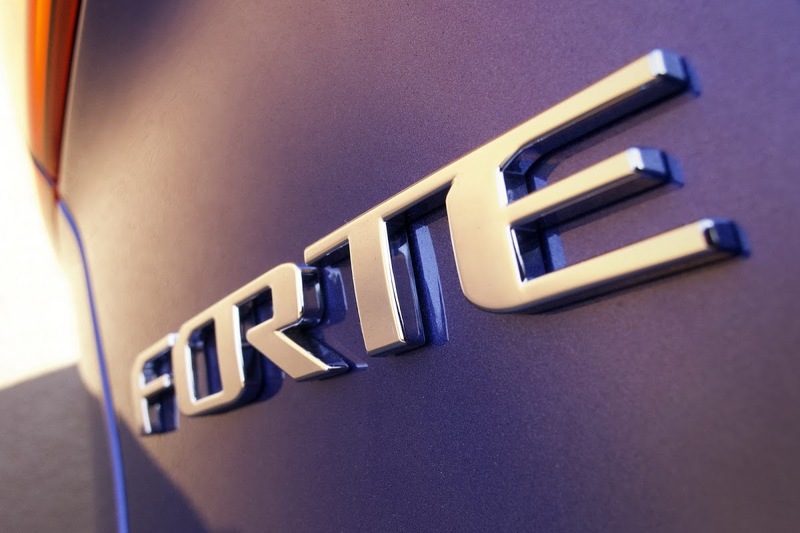 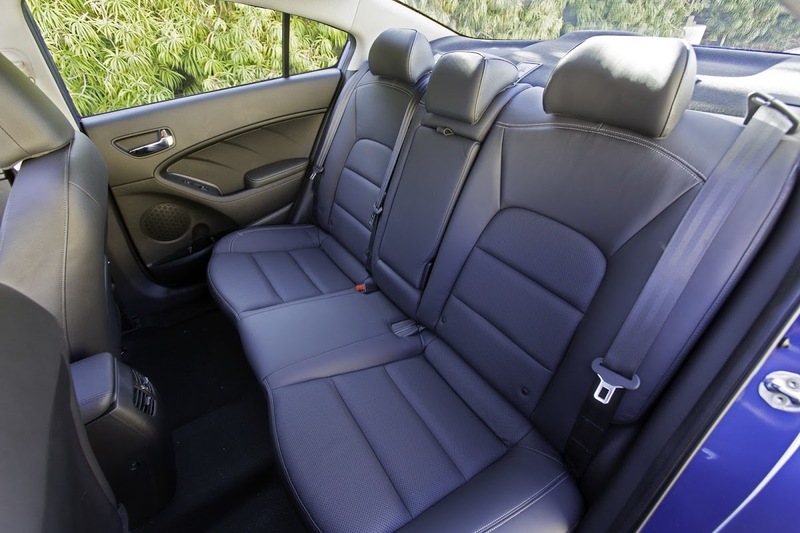 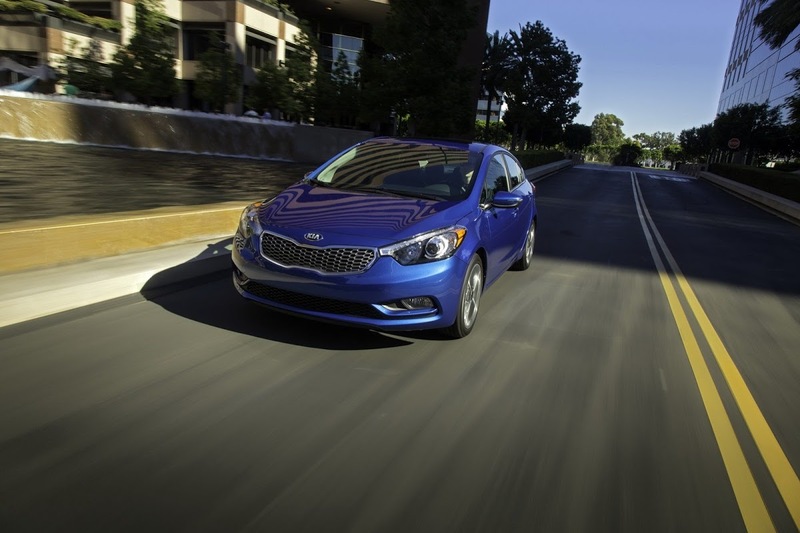 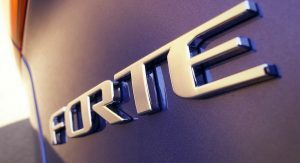 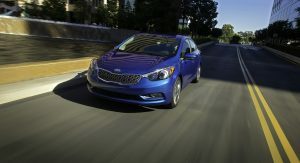 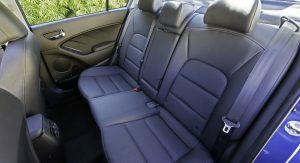 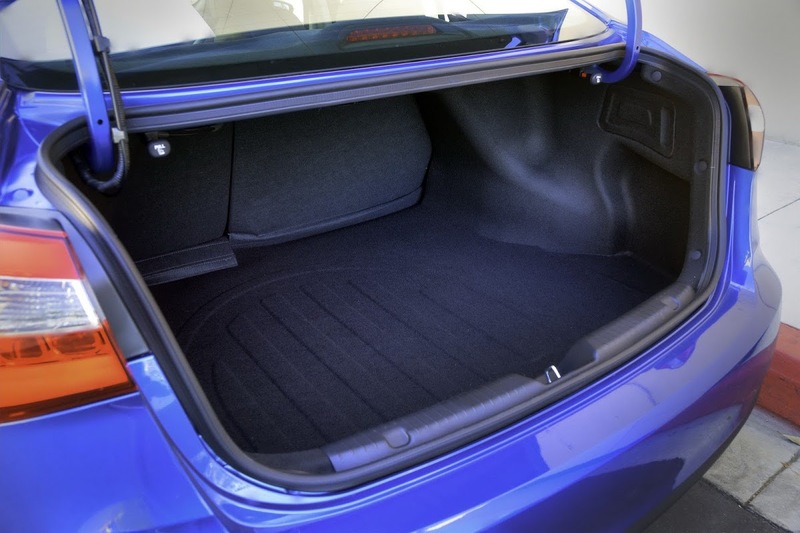 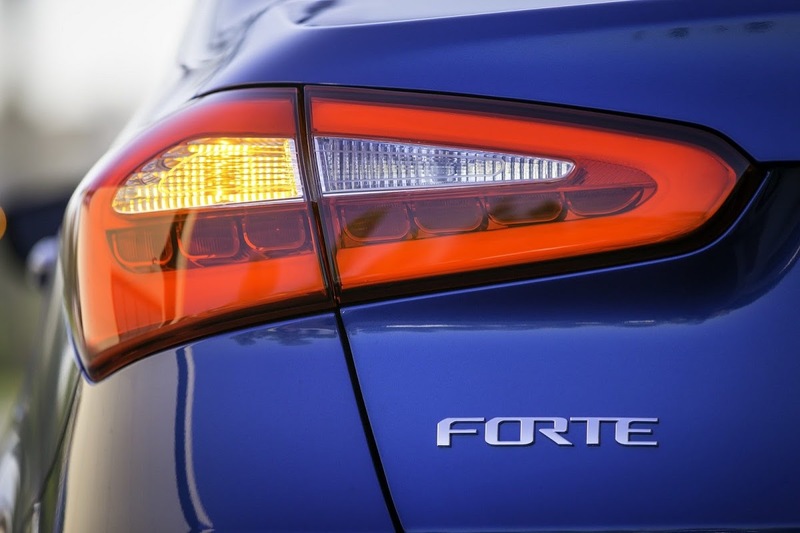 Furthermore, at 106.3-inch long, the new Forte’s wheelbase is two inches longer than before for improved interior space. 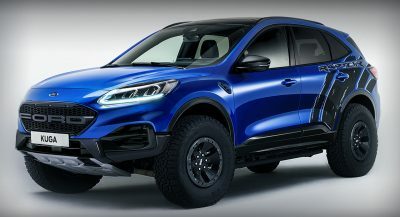 Among other changes made to the chassis that uses McPherson strut front suspension and a coupled torsion beam rear axle, is a new electric power steering that replaces the hydraulic system and which can be opted with the Flex Steer system that offers three, self-explanatory settings (Comfort, Normal and Sport). 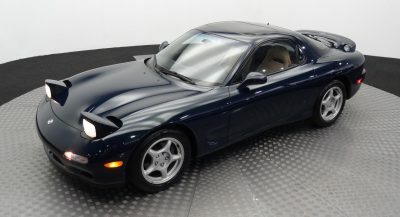 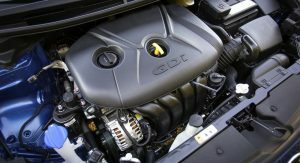 There are two available engines, an entry-level 1.8-liter unit producing 148 horsepower at 6,500 rpm and 131 lb.-ft. of torque at 4,700 rpm, routed to the front wheels via a standard six speed manual transmission or an optional six speed automatic gearbox. 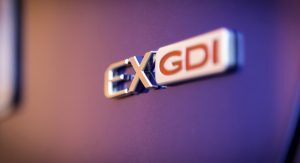 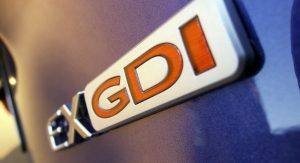 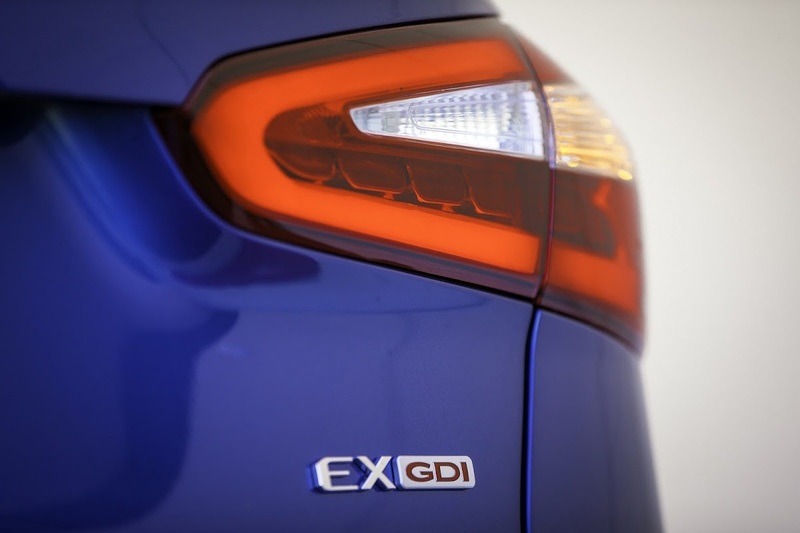 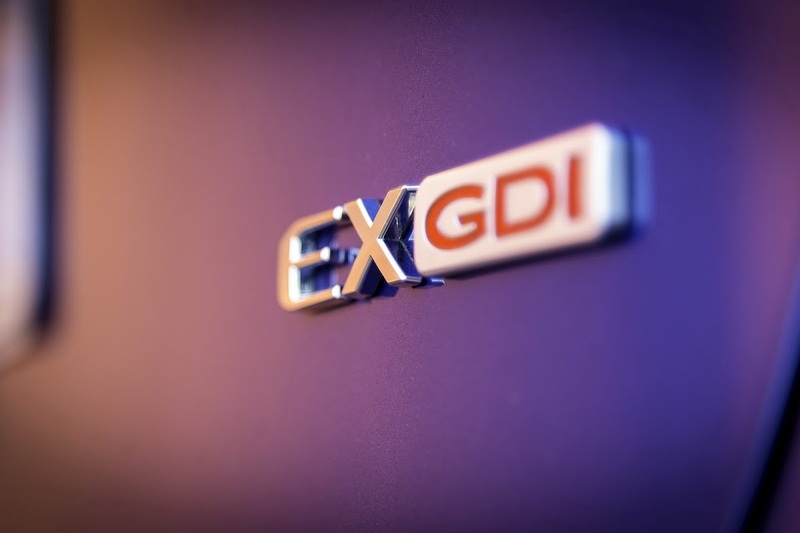 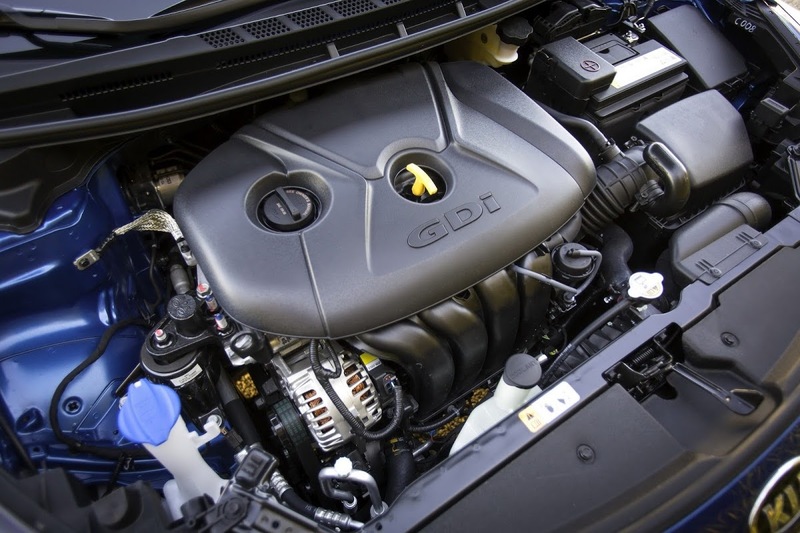 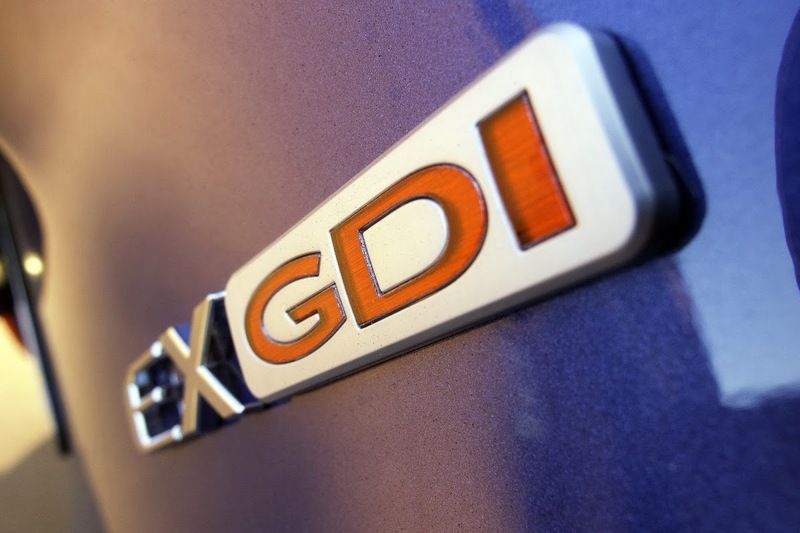 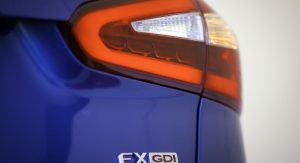 The EX model gains a 2.0-liter inline four cylinder GDI engine rated at 173-horsepower at 6,500 rpm and 154 lb.-ft. of torque available at 4,700 rpm, linked exclusively to a six speed automatic. 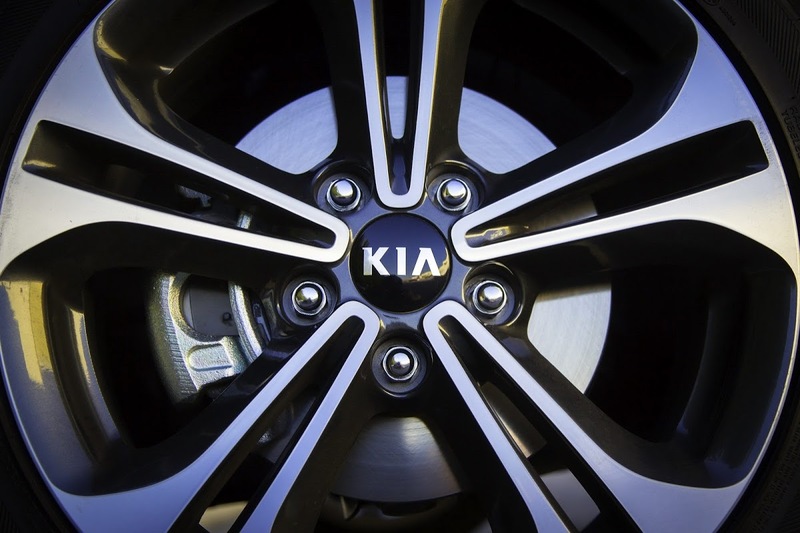 Base models ride on 195/65R-15 tires, with 205/55R-16 tires on 16-inch alloy wheels being optional. 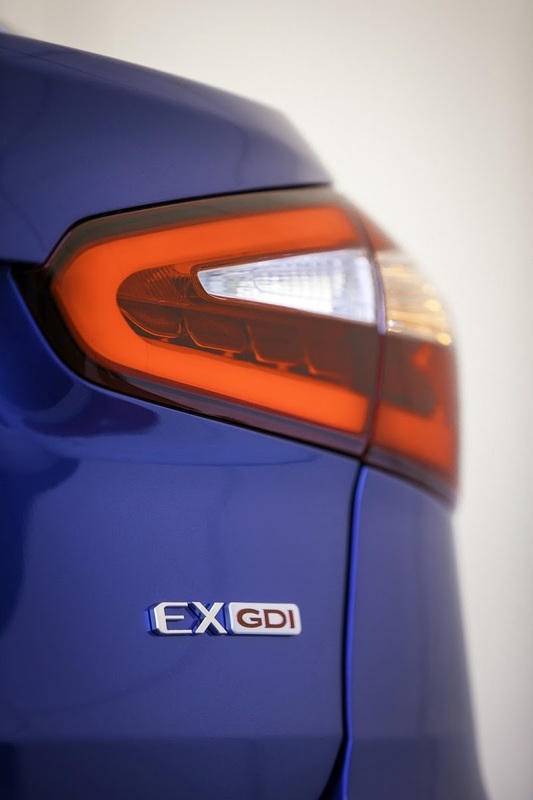 The EX can be fitted with low-profile 215/45-17 tires mounted on 17-inch alloy wheels as an option. 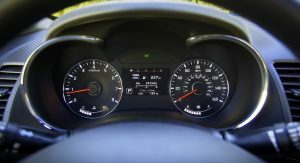 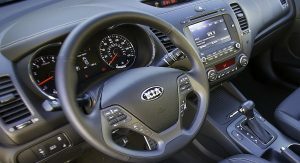 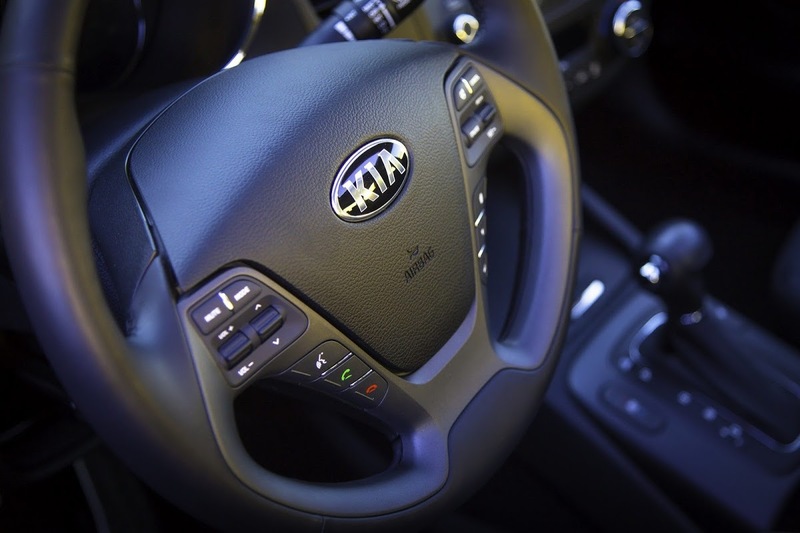 Kia’s next-generation UVO in-vehicle infotainment system with eServices is standard and can now be integrated with an optional navigation system, while certain models will also be offered with LED tail lights.